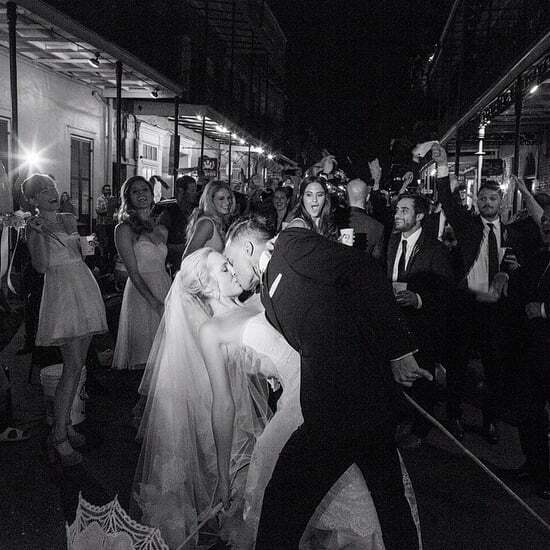 Hold Up, Is Caroline Wearing a Wedding Ring on The Originals? 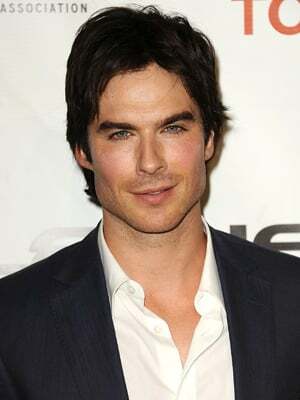 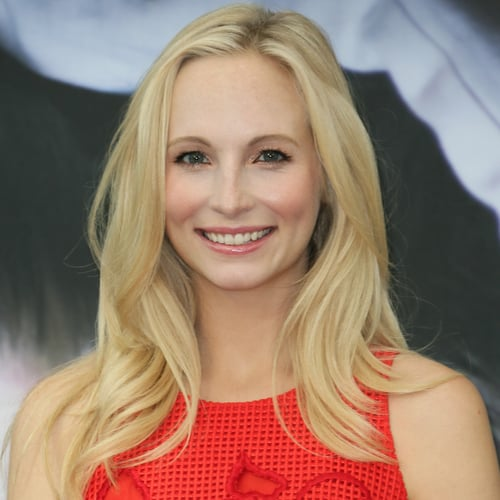 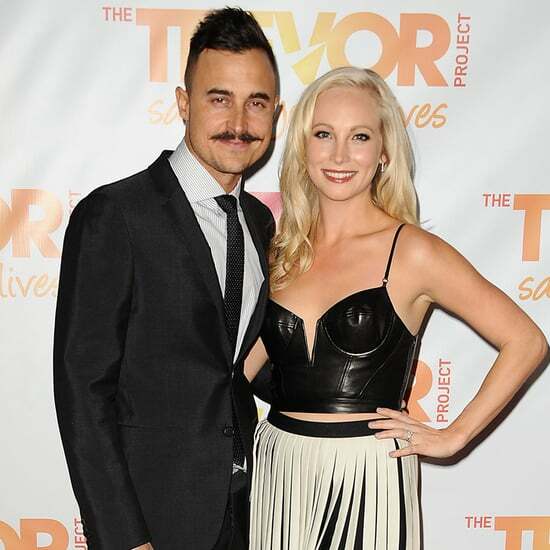 Vampire Diaries&apos; Candice Accola Welcomes a Baby Girl — See Her First Photo! 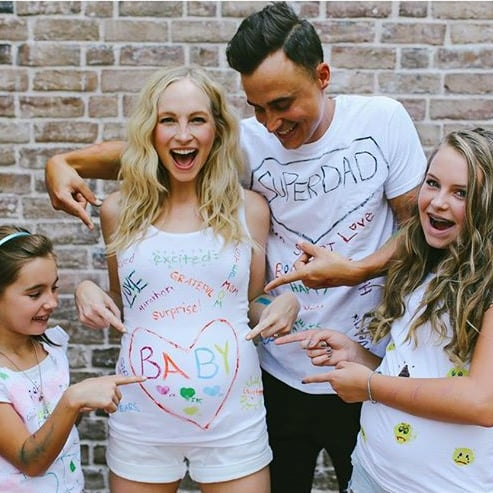 Vampire Diaries Star Candice Accola Is Pregnant — See Her Cute Announcement!